Looking for an indoor activity for your scouts? 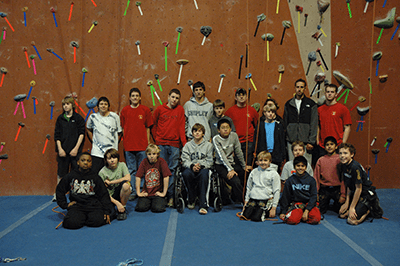 PRG offers weather-proof activities for scouts of all ages at our five indoor climbing centers. An all-weather version of our popular Merit Badge Program, available at our locations in Coatesville, East Falls, and Wyncote. 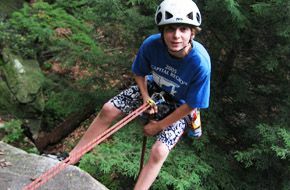 With our indoor rappel tower and multiple climbing walls, scouts cover all of the requirements to earn their Badge, plus get the chance to climb our walls. A great option for cold or wet weather, or for troops who have a limited travel time or budget. Scheduled at your convenience.